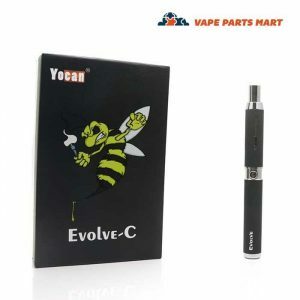 Authentic Yocan Hive directly from Original Manufacturer Yocan. 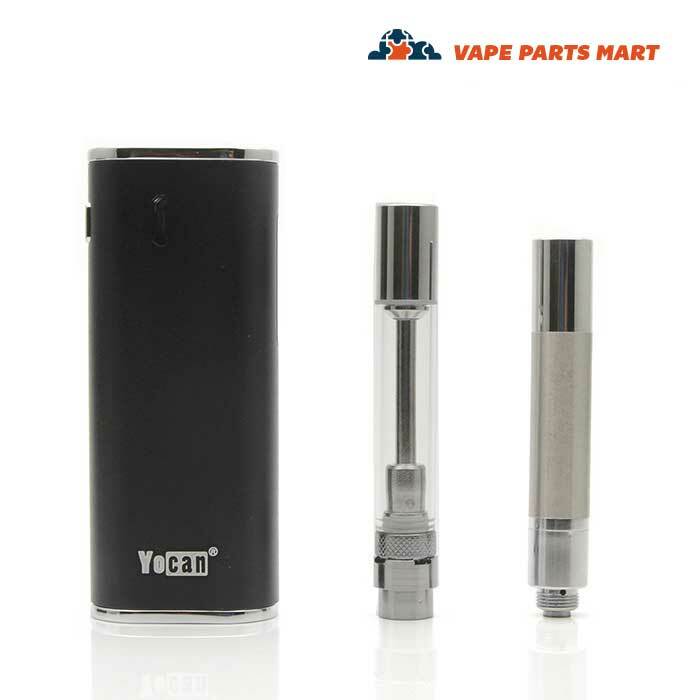 This is a dual use vaporizer which includes both an oil AND wax atomizer! The atomizer slides into the battery pack, which helps to protect it from breakage. 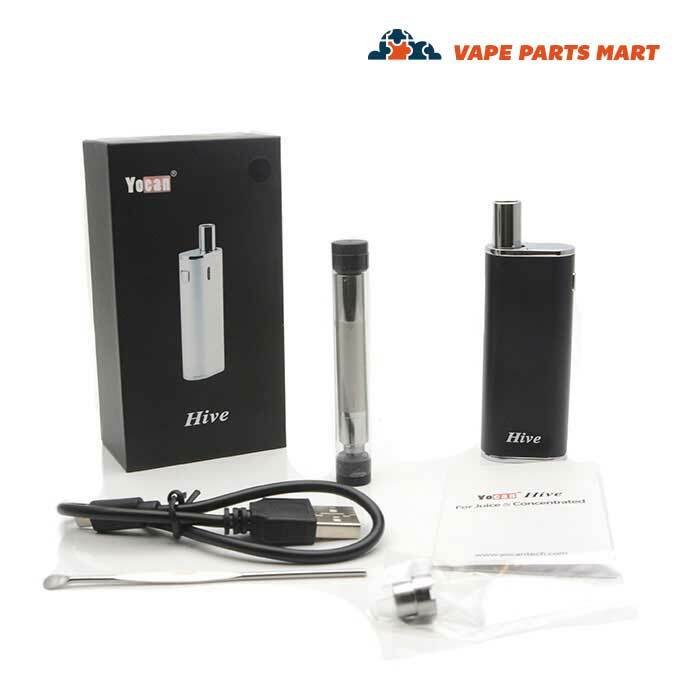 The Yocan Hive Vape is the original vape pen designed for both oil and wax. Furthermore, it is a very compact design. It also features some really cool magnetic components that consequently make it easy to use. 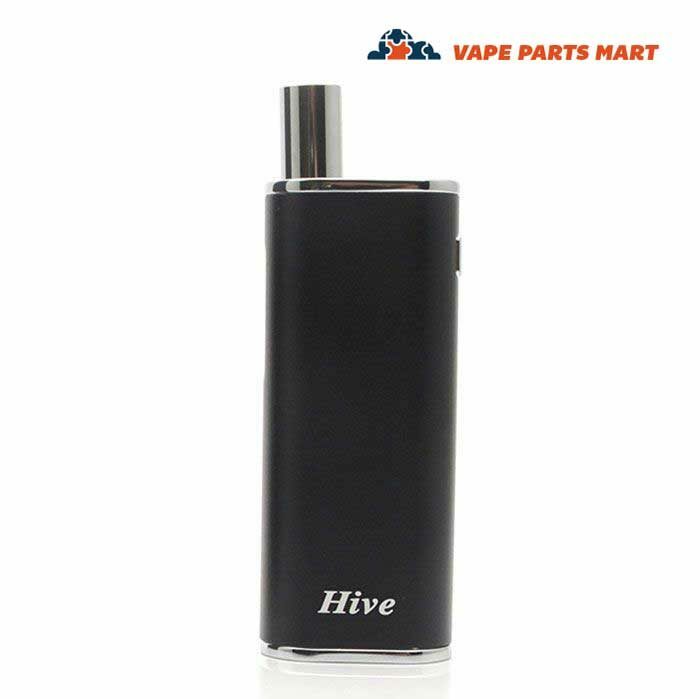 The Yocan Hive vape is available in a total of five colors. Those colors are; blue, red, black, gold, and silver. They all have a metal finish. It is a very small vape therefore making it super compact. It is just over one inch thick and only three inches tall. 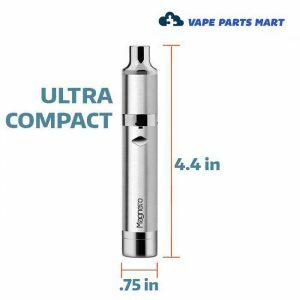 The size is especially relevant because it is one of the smallest vapes on the market. 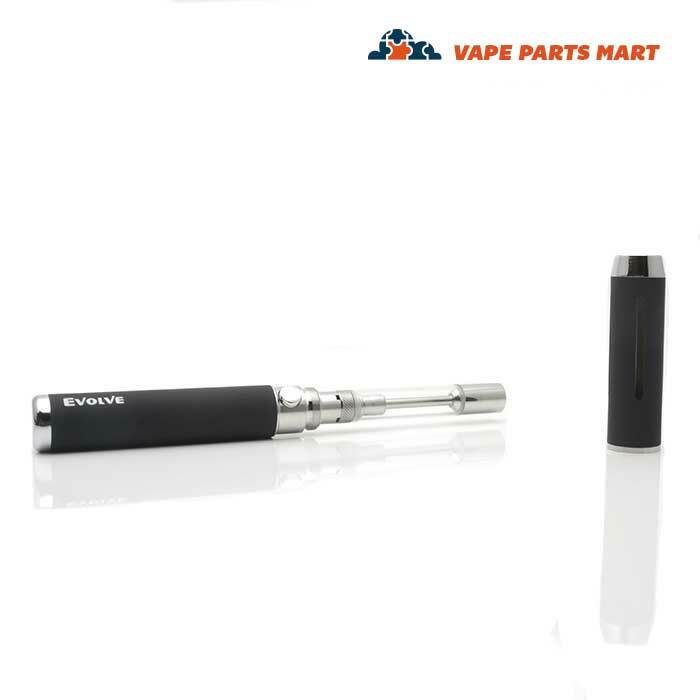 Both oil and wax can be vaped in the Yocan Hive portable vape pen. This is a really nifty feature for people who enjoy wax and oil. It is very easy to change from wax to oil. They include two heating chambers, wax and also oil. 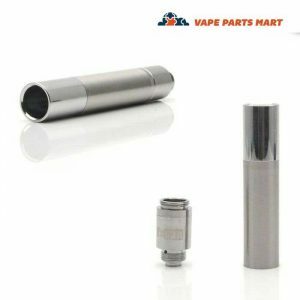 Simply swap out the atomizer and load your product of choice. 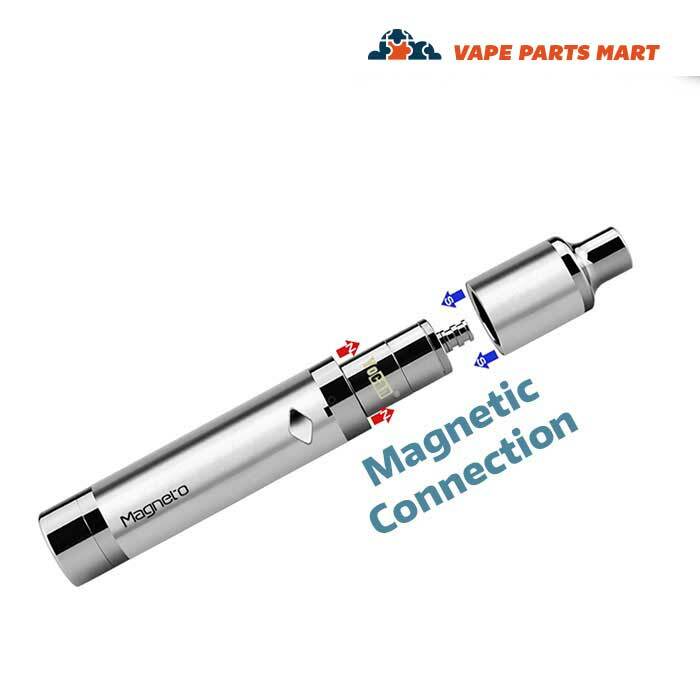 When it comes time to change out the heating chamber in the Yocan Hive vape you will really appreciate the magnetic capabilities. 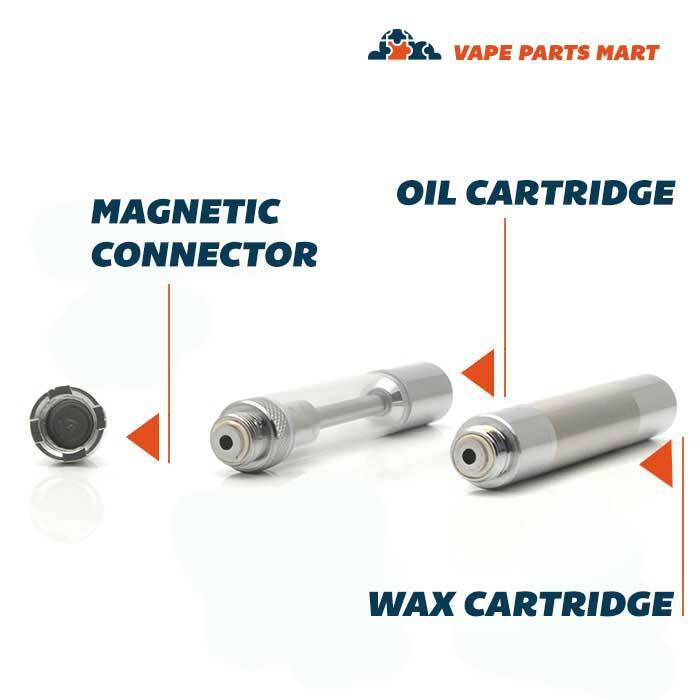 The wax and the oil atomizers click into the battery of the Yocan hive magnetically. The magnets keep the chambers locked in place therefore giving you peace of mind. In addition to all of the other great features there are two more that are important. First of all we have a nice viewfinder window. This is designed because you may need to see how much oil is left in the chamber. Now you don’t have to take the cap off to check. 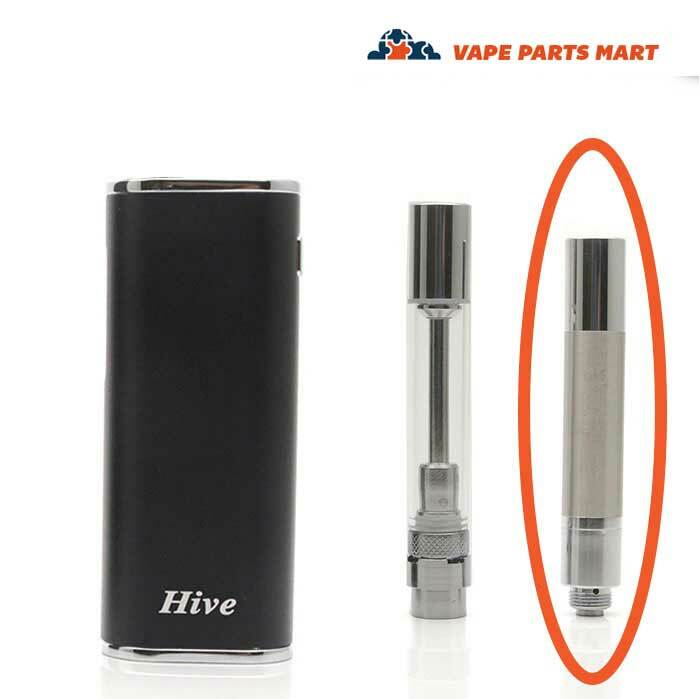 Secondly I just wanted to point out that the Yocan Hive vape has an internal battery. You never have to worry about losing your battery because it is not removable. 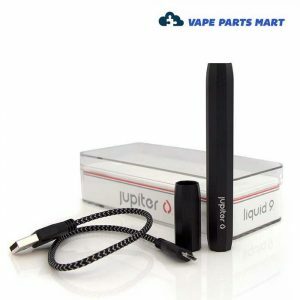 Check our our other Wax Vape Pens on our site as well.